4. 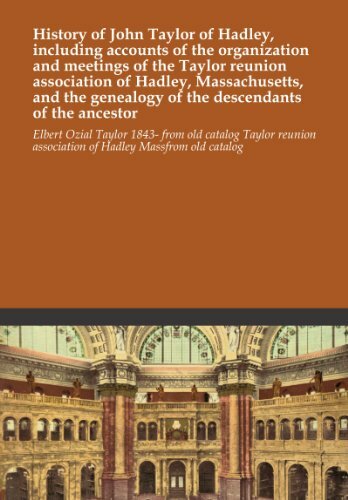 History and Genealogy of "Elder"
Under the first charter of the Massachusetts Colony, only freemen of the Colonyhad the right to vote or hold public office. 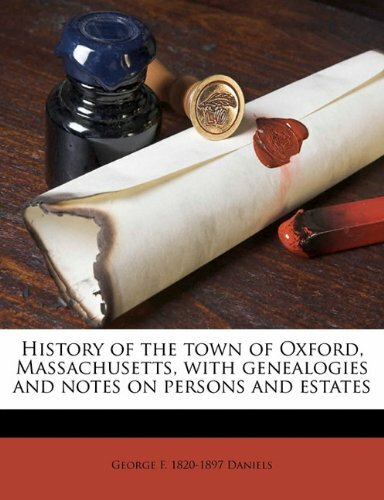 Such were admitted freemen who could fulfill therequirements of the Freeman's Oath in matters of church membership and state allegiance.Between 1630 and 1691, some 4,500 men were admitted freemen, the ancestors of nearlythree-fourths of the inhabitants of 18th and 19th century New England. Four men with the surname Whipple were in the American colonies by the early 1630s. 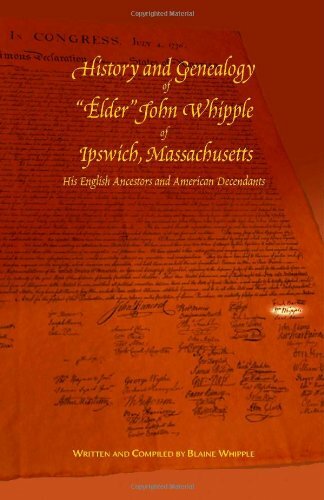 This book is about one of those men: "Elder" John Whipple of Ipswich, Massachusetts and his 6,880 American descendants, covering 15 generations. 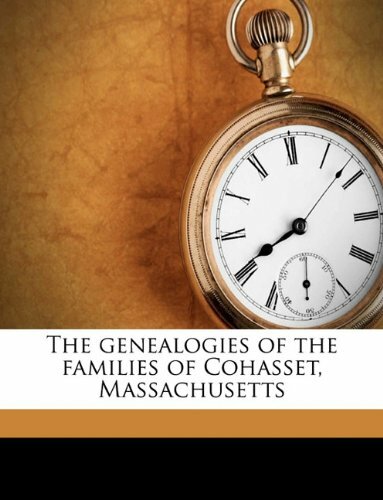 In addition to these lineages, the book offers a social history of various family members beginning with John's father, Matthew, Sr., a successful Clothier of Bocking, Essex Co., England who was born about 1560. Many of the most prominent families of early colonial America married into the Whipple family. Included in the pages of this book are members of the Dea. 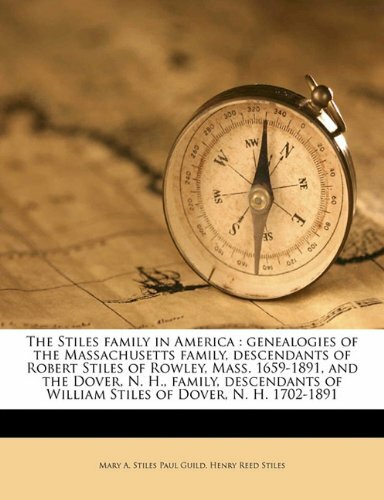 Simon Stone family of Great Bromley, England and Watertown, Mass. ; Samuel Appleton of Little Waldingfield, England and Ipswich; William Goddard of London and Watertown; Thomas Hinckley, last govenor of Plymouth colony; Humphrey Reynor of England and Rowley; Daniel Denison , major general of the Massachusetts colony; Dr. Comfort Starr of Canbrook, Kent Co., England and Suffolk Co., Mass. ; Dea. William Goodhue of England and Ipswich; Job Lane of England and Malden Mass. ; etc. 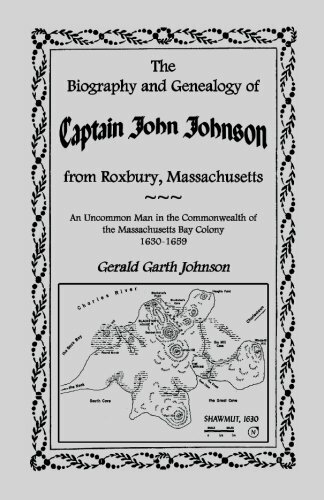 This eight-generation genealogy of the Eaton line begins with the immigrant John Eaton and his wife Anne, who first established themselves in the new grant of Salisbury, Massachusetts, in 1640. 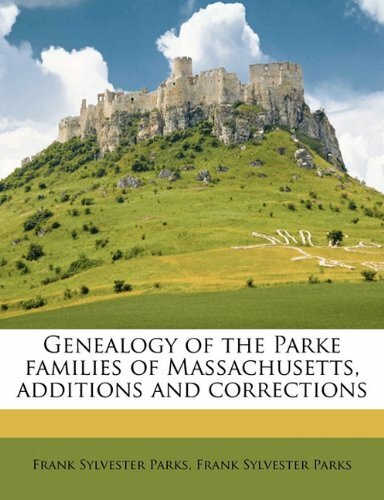 In 1646, the family left their elder son John with the Salisbury land, and moved to Haverhill, Massachusetts, where their younger son Thomas would receive the new land divisions after the parents' death. People know who they are by fixing themselves in place and time. They keep the past in numerous ways—not simply by writing histories but also by telling stories, creating pictures, collecting memorabilia, preserving old homes, and tracing genealogies. As Michael C. Batinski shows in this imaginative study, the pastkeepers of Deerfield, Massachusetts, have long illustrated this human yearning to connect with past and place. 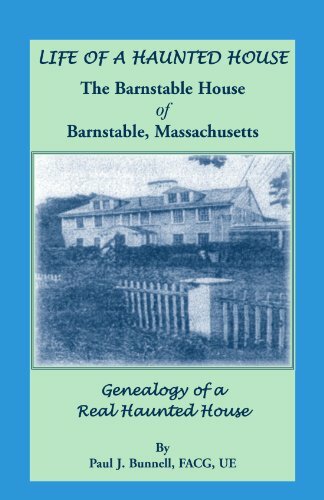 For five centuries people in this small New England town have passed stories from one generation to the next, preserved homes, and established one of the nation’s first historical societies and local history museums. 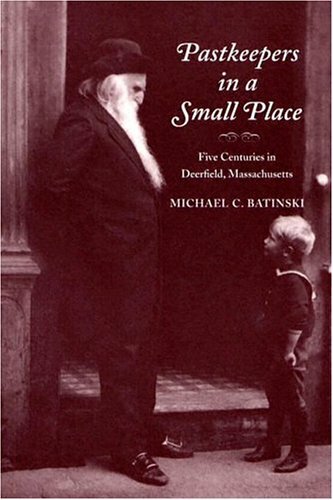 Like many small places in the American landscape, Batinski points out, Deerfield does not fit into the history we learn in textbooks. With the exception of the famous French and Indian raid on the town in 1704, nothing of national significance has happened there. Yet that has not diminished the interest of local inhabitants in establishing and maintaining a vital connection to the past. 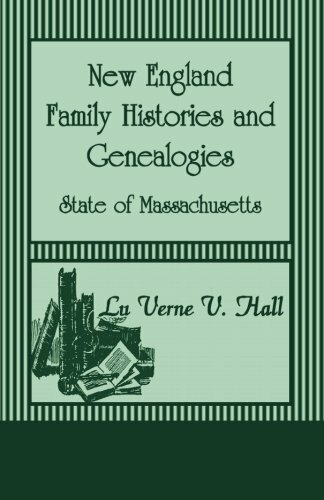 This is an excellent book about keeping family heritage alive. I purchased the book not knowing what it was about but because the author is a cousin of my son-in law. It turned out to be compelling reading.